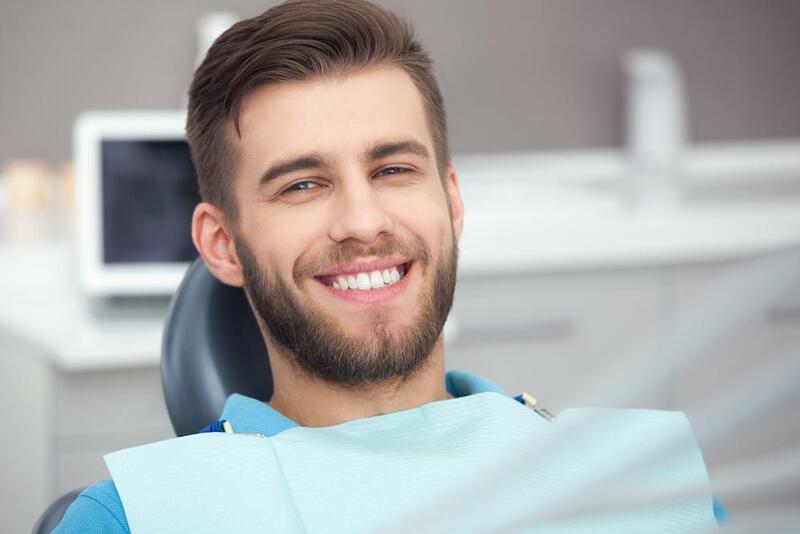 You may have heard the words “periodontal disease” associated with oral health problems, but the condition may also impact your overall health. Just what is periodontal disease? “Dontal” translates as “teeth,” and “perio” means “around an area.” Periodontal disease is an infection of the gums, ligaments or bones that support your teeth. 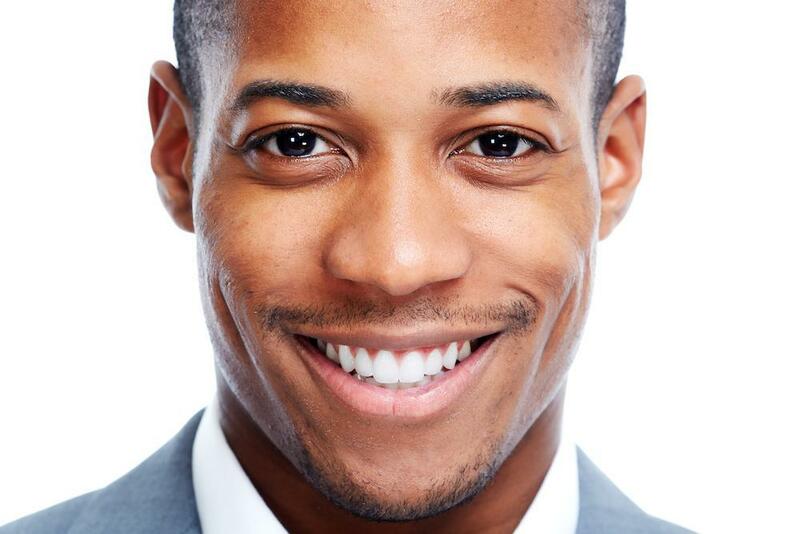 In an early stage, when it affects only the gums, it’s called gingivitis. What causes gingivitis and periodontal disease? When you brush and floss daily, you clear away much of the bacteria that’s in your mouth 24/7. When bacteria remains on your teeth for too long, it becomes a sticky substance called plaque. Plaque irritates the gum, which can become inflamed and tender. That’s gingivitis. Some people are more prone to inflammation, which occurs when the body’s defense system rushes to thwart the invasion of bacteria but goes into overdrive. When gingivitis isn’t treated, it eventually proceeds to periodontal disease. The inflammation releases chemicals that eat away at the gum tissue surrounding your teeth, creating deep “pockets” that begin to loosen teeth from the gum. Bone loss also occurs during the process. Poor dental hygiene habits lead to gingivitis and periodontal disease, but they’re not the only cause: Genetics can play a part. If your family members have gum disease, you are up to six times more likely to develop it. Too, if your immune system is compromised by a condition such as cancer, HIV, or diabetes, you’re susceptible to gum disease. If your immune system is too reactive, it may lead to uncontrolled inflammation, which can then affect other systems in your body. Researchers think that the chemicals in the inflammatory response mixed with the bacteria from your mouth seep into your bloodstream and may lead to serious health complications. You’re at double or triple the risk of a heart attack, stroke, or other cardiovascular condition if you have periodontal disease. However, if you have gum disease, you may never have heart issues. The jury is still out, but researchers believe periodontal disease may be one more condition that can lead to heart disease. If you have any of these symptoms, you likely have gingivitis, the precursor to periodontal disease. Skyview Dentistry treats all stages of periodontal disease using the latest dental technology to save your teeth and restore your gums. Call or book an appointment with Skyview Dentistry for all of your dental needs.